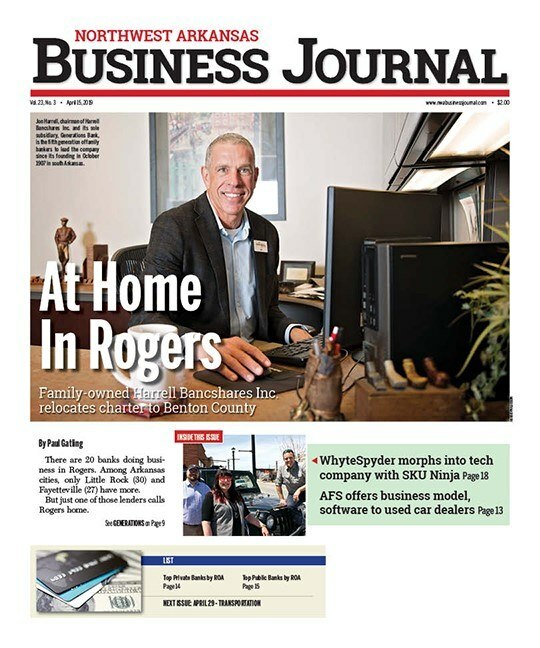 Fayetteville-chartered Arvest Bank is hoping to boost its state-leading home loan business through a new digital mortgage application platform called Home4Me. Loan applicants can use the app to submit the necessary documents for prequalification. The app populates the data into the system for a loan officer to review, then an Arvest official contacts the applicant to complete the request. 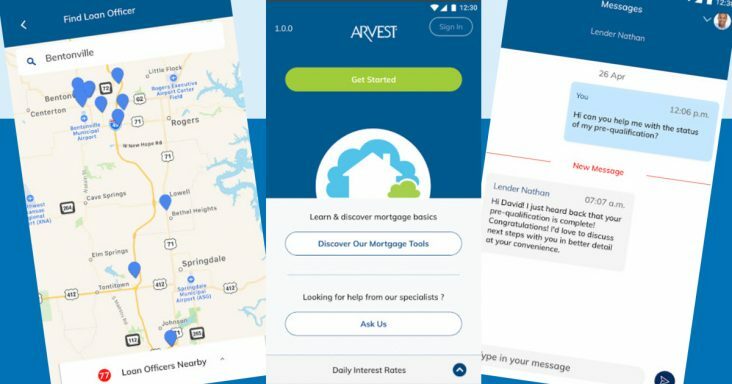 Arvest officials say the mobile app is a reaction to mortgage customers having the ability to act quickly in a real estate market marked by low inventory and heightened competition among buyers. Similar apps are fairly popular with bigger banks, but Arvest officials believe they are one of the very few regional banks of its size to offer one. Quicken Loans led the pack in 2016 with its mobile mortgage loan app called Rocket Mortgage. Bank of America and Wells Fargo launched a digital mortgage service earlier this year, and JPMorgan Chase plans to launch its digital mortgage product later this year. Arvest cited a 2017 J.D. Power study that indicated both purchase and refinance customers name online/website as the most frequent method of submitting a mortgage application. The 43% who did so in 2017 represented a jump from just 28% in 2016. Arvest announced in July that its mortgage division had originated more than $1 billion in mortgage loans for the 16th year in a row. That includes both purchase-money and refinance loans. That’s the earliest the bank has reached the $1 billion mark since 2013. The bank originated $1.85 billion in mortgage loans in 2017, the most of any Arkansas-based bank.